Rocking O Longhorns is a family owned and operated ranching operation whose mission is to spread the joy of Texas Longhorns. 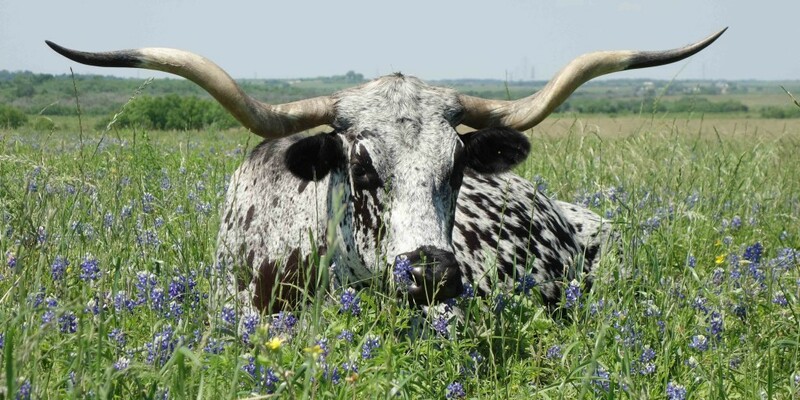 We have been raising “pretty and productive” Texas Longhorn cattle since 1995 and have sold our cattle to over 300 families in the last ten years. Curtis Ohlendorf is a fifth generation Texas farmer/rancher and is the one most responsible for making Rocking O Longhorns what it is today. His love of animals and agriculture, along with a chance sighting of a colorful newborn longhorn at a cousin’s ranch, were the inspiration of our herd. With help from his sons, he slowly grew the herd by leasing more and more land. Fence and pasture improvements were commonplace, and many a hot Texas day was spent carrying fenceposts and wire through rugged terrain. 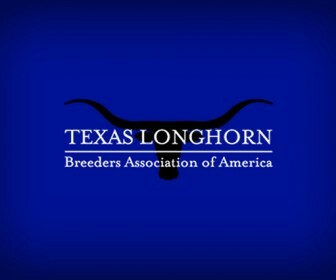 Since retiring from the University of Texas in 2008, he has managed to fill his time with the various activities involved in managing a cow herd that numbers about 170 breeding age females spread out on 2000 acres. Ross Ohlendorf inherited his father’s love of ranching, but his job as a Major League baseball pitcher has him away from the ranch for about eight months of the year. He helps out at the ranch when he’s home, and he stays as involved as he can during the season. He manages the website and handles most of the marketing. He has also taken advantage of his travels by stopping by a number of herds around the country. After playing for the New York Yankees, Pittsburgh Pirates, San Diego Padres and Washington Nationals, he was thrilled to be able to stay close to home for the 2015 season, signing with the Texas Rangers. That season was highlighted with a save in game 2 of the playoffs against the Toronto Blue Jays. For 2016, he ventured out of state again to be a relief pitcher with the Cincinnati Reds, and for 2017 he has decided to go International. He is looking forward to a great season as a starting pitching for the Tokyo Yakult Swallows. 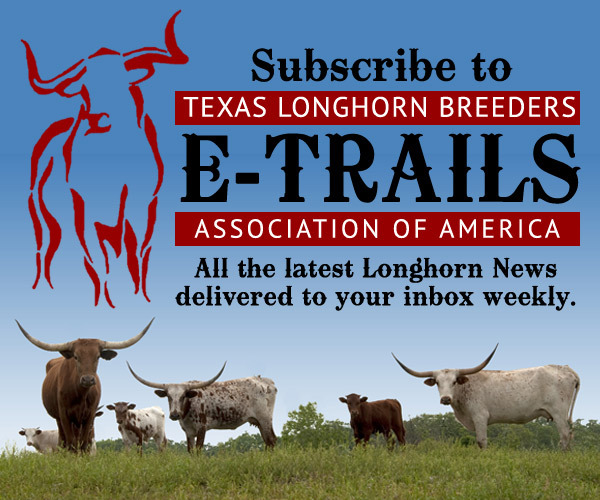 His love of longhorns has been well documented over the years, with feature stories in Sports Illustrated, The New York Times, Modern Farmer, Texas Monthly, the Texas Longhorn Journal, and most recently in a Tokyo newspaper.